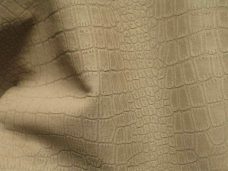 ITEM DESCRIPTION: Genuine Italian LambSkin Leather/Hide, BUFFED LARGE CROCODILE Finish. 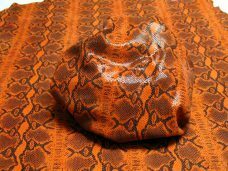 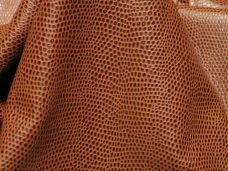 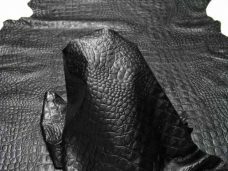 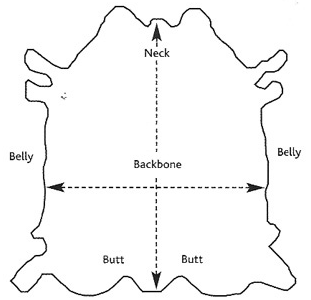 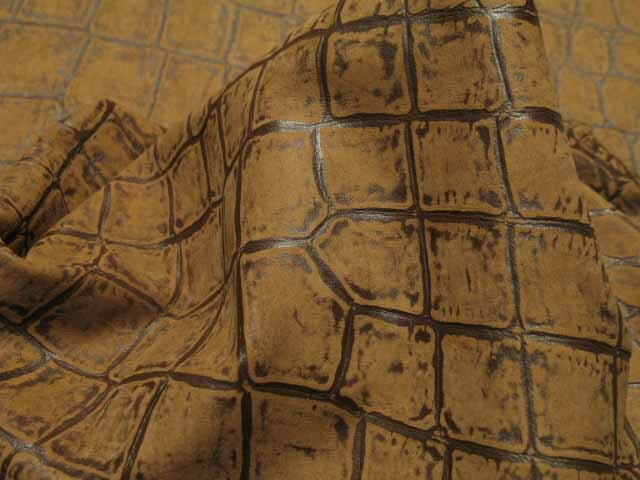 Imprinted with a large crocodile skin design, the face of this Italian lambskin leather is semi-buffed brown. 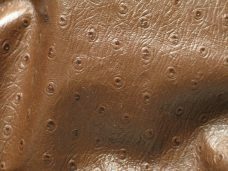 This imprinted characteristic gives it a two-tone effect that can be seen as light reflects off of the skin. 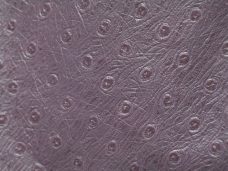 Pliable for all projects and maintains a buttery soft touch. 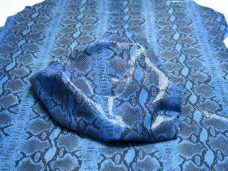 A beautiful piece of art work design! 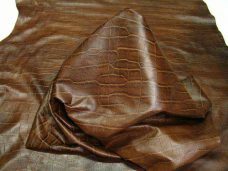 1 review for "Lambskin Leather Supply, Buffed Large Crocco: Brown"